The Makerere University Vice Chancellor Prof Barnabas Nawangwe continues to make radical decisions in a bid to normalize the day to day university activities. 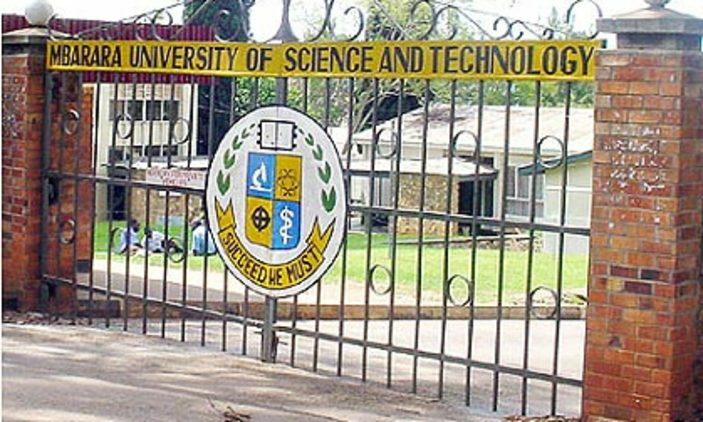 In a letter addressed to the university’s Dean of students, Prof Nawangwe has today suspended this year’s guild elections to enable the management sort out the ongoing strike by academic staff members. “Reference is made to the communication by the guild speaker regarding extension of student’s guild elections. 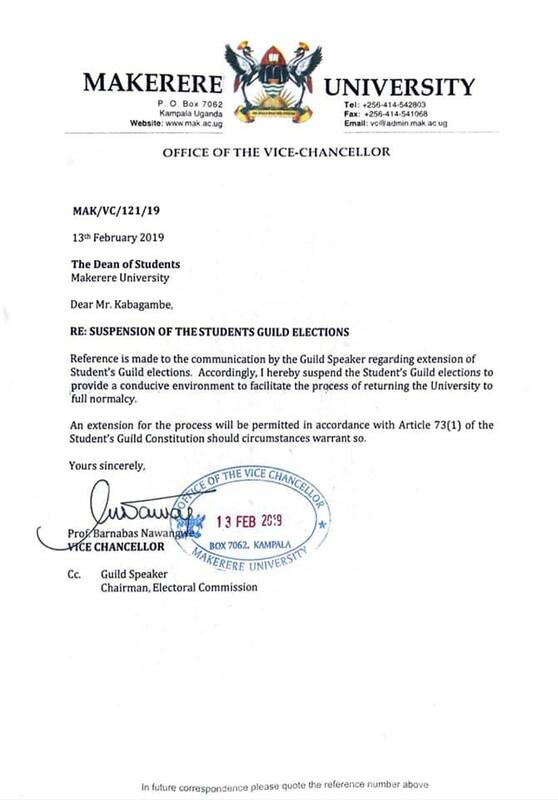 Accordingly, I here by suspend the students’ guild elections to provide a conducive environment to facilitate the process of returning the university to full normalcy.” Nawangwe’s letter reads in part. The letter does not specify when the elections will be held as it remains unclear when lecturers will resume classes after four weeks of striking. The lecturers made it public earlier this week when they announced complete withdrawal of labor following the administration’s failure to listen to their demands. 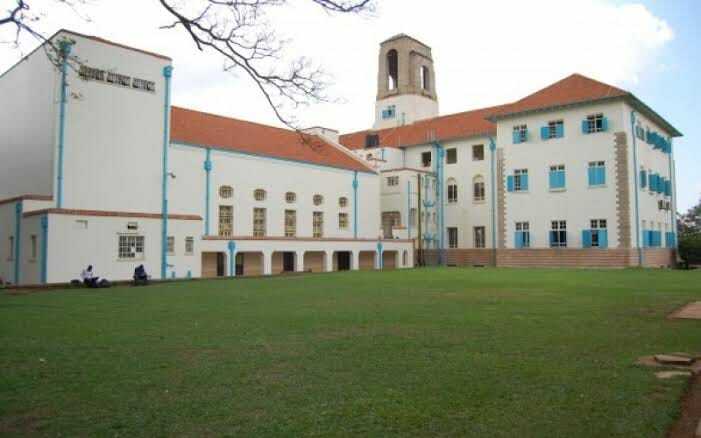 However, one of the resolutions made during last evening’s council meeting suggested that the Makerere University Academic Staff should return to work this Friday, 15th February.